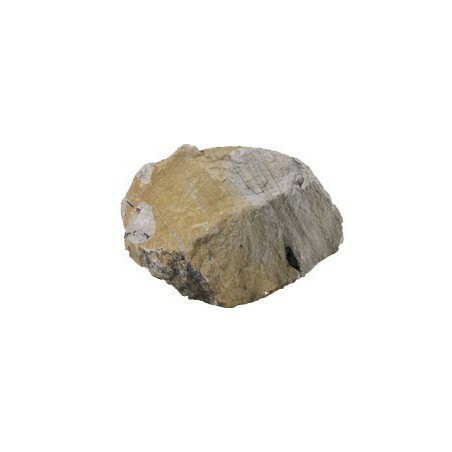 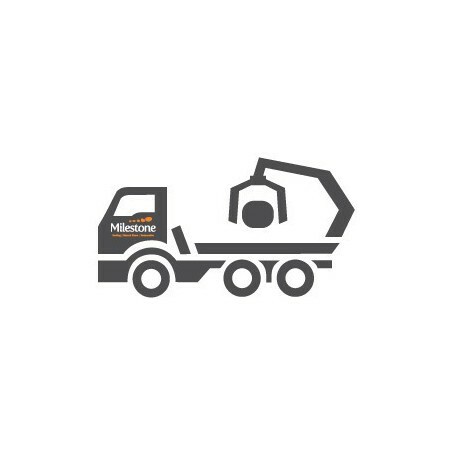 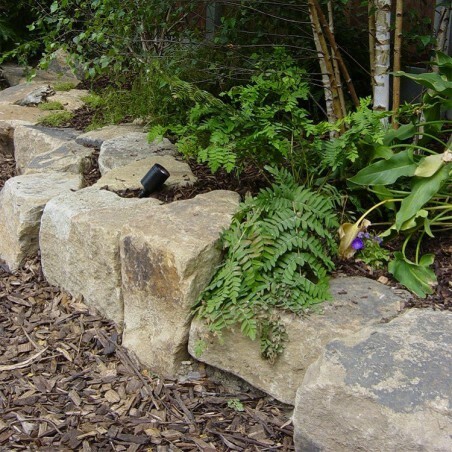 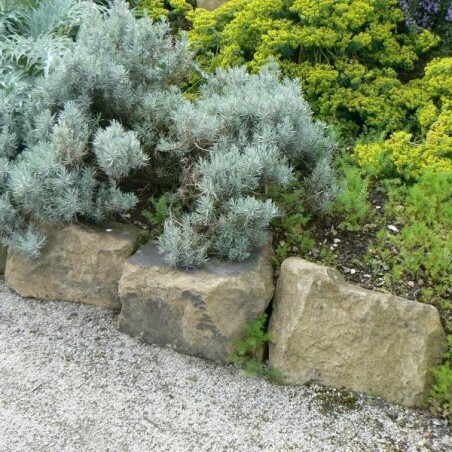 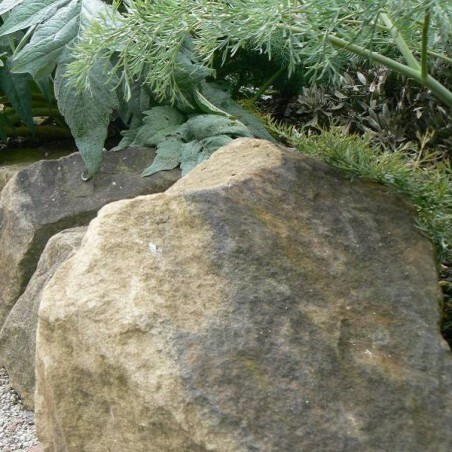 One of our most popular rockery stones. 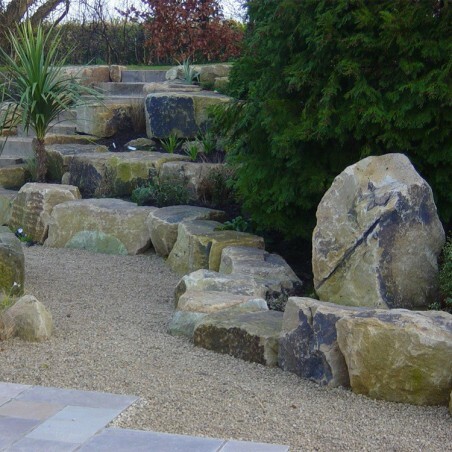 Yorkstone rockery can vary in colour with its two tone buff to grey features. 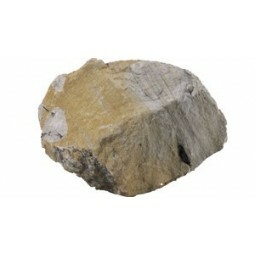 The material provides a warm texture and appearance, giving it a friendly feel.